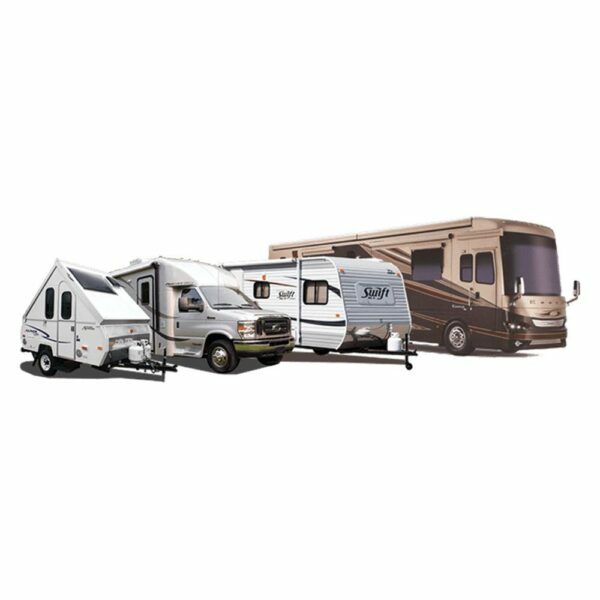 RV Camping is always available. Reservations are suggested on Holiday weekends. Most of our spots are full hookup and can accommodate 50 and 30 amp rvs. Placement is on a first come/first serve basis. Campers are $25/night plus gate fees.